The Monster is an extremely thick microfiber towel that features silk banded edges. 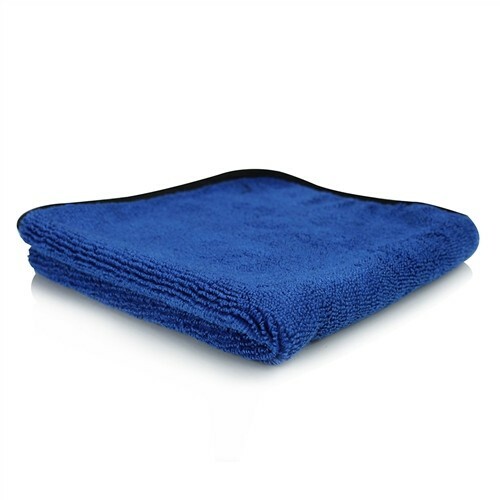 The silk banded edges ensure this towel will never scratch your vehicle's paint. This towel was constructed using long-thick-loop technology. The Monster is great for buffing away waxes, wipes glass without streaks, safely applies quick detailers, removes your favorite products and dries safely and easily. The Monster is lint-free, scratch-free and 100% machine washable.